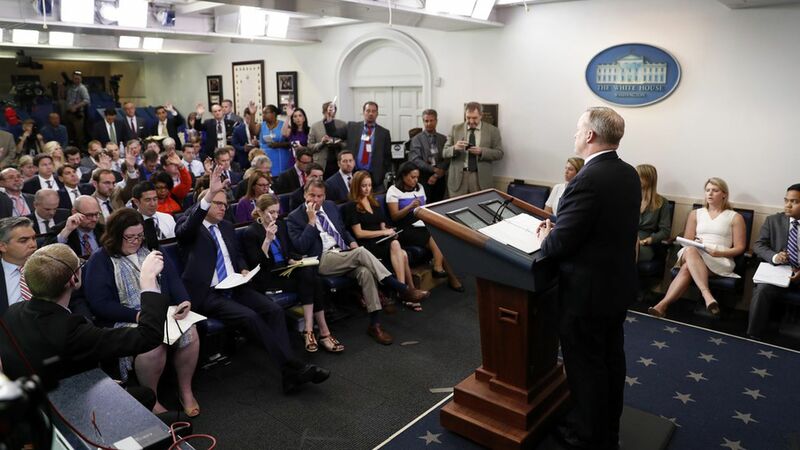 With all the legitimate gripes reporters have with this White House, perhaps the least worthy of your (or their) time and attention is the WWE-style smackdown over briefings. Every day, the White House hides or dodges. Every day, reporters protest and whine.